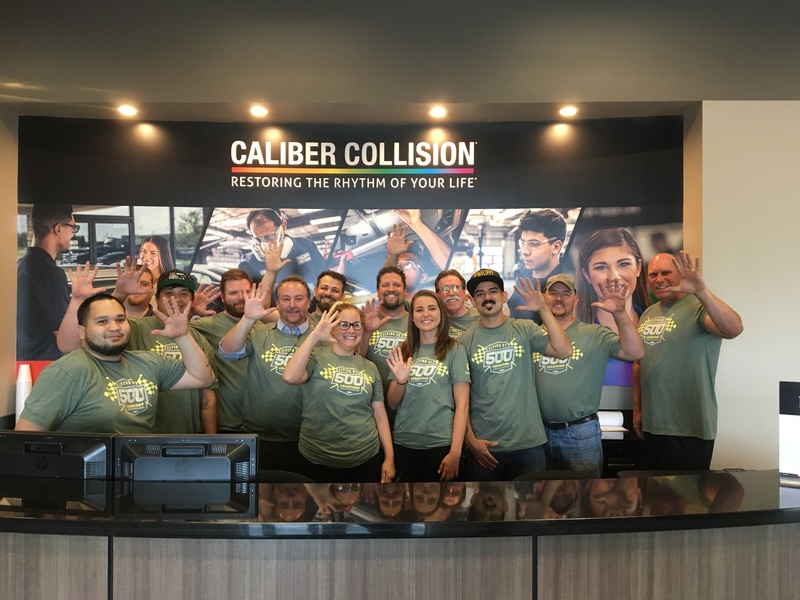 “We are proud and humbled reaching this 500-location milestone, and thank our customers, business partners, and teammates who have all contributed to the continued success of our company,” Caliber Collision President and Chief Operating Officer Mark Sanders said in a statement. 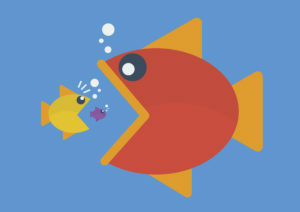 It sounds like it might be a win as well for Leonard Green & Partners, which bought a minority stake in the 17-state MSO from OMERS Private Equity earlier this year. Since we’re marking Caliber’s milestone, let’s also take a look at 2016 to see the calendar-year performance of the “Big 4” and CARSTAR based on their public proclamations and details from a similar look-back story we did last year. Caliber’s 2016 growth is trickier to pin down since no news releases exist close to Jan. 1 — but it had a lot of it last year, as Shop 500 can attest. An Oct. 19, 2016, news release lists the MSO as reaching 448 locations in 17 states. A Jan. 30, 2017, news release puts the tally at 474 locations in 17 states. A Dec. 21, 2015, news release placed Caliber’s shop tally at 353 repair facilities. +95 to +121 net growth. The Boyd Group told investors in March it had 362 U.S. Gerber Collision & Glass shops and 42 Canadian Boyd shops at the end of 2016. It had 342 in the U.S. and 38 in Canada at the end of 2015. +20 growth. A Jan. 13 ABRA news release, the closest to Jan. 1 we could find, states it had 335 locations in 25 states. Dec. 21 , 2015, FenderBender coverage — the latest 2015 data we could find — announces ABRA shop tally at 335 locations in 24 states. A Feb. 22, 2016, news release puts the company at 337 shops in 24 states. +0 growth. The absence of acquisitions is quite surprising, but ABRA did go through a lengthy CEO transition last year and launch its own boot camp to grow its own technicians; such major initiatives might have altered the company’s acquisition strategy. We asked ABRA for comment in an email early Friday afternoon but have yet to hear back. A Jan. 6 Service King news release, the closest we could find to Jan. 1, states the company had 306 locations in 23 states prior to its latest openings. It had 274 locations in 23 states at the end of 2015. +32 growth. Since we noted Caliber’s partial sale, we should note here that Bloomberg reported in February that the Blackstone and Carlyle Groups are examining selling Service King for what could be as much as $2 billion. Considering that Gerber just paid nearly $150 million for 68 locations — 30 of which aren’t equipped to actually repair a vehicle — such a price tag might not be as surprising as it might seem. CARSTAR gets an asterisk because it lumps its North American operations together, making it difficult to trace U.S. growth specifically. The company announced in January that it added more than 50 locations companywide in 2016 and added its 500th North American store a few days into the year. So 499 overall for the year — but in both countries. A Dec. 31, 2015, news release describes 450 locations in the U.S. and Canada, combined. The company’s locations then were fairly evenly split — 230 Canada, 240 U.S. — earlier that month between the two countries. +49 net growth — but between both countries.